We opened our doors in 2011 in the historic Rhoad's Opera House building in Boyertown, PA. Since then, we have expanded the space used to display books. Don't be fooled by the small store front. Our salesfloor boasts over 40,000 books in over 1,300 square feet of space. 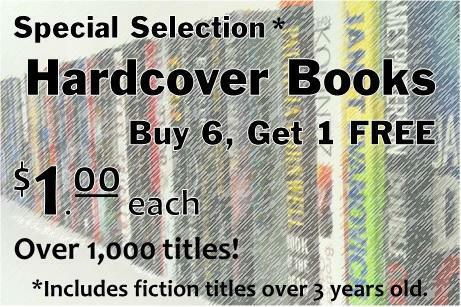 We have a large selection of used books in paperback, hardcover and audio CD. We also have DVDs. 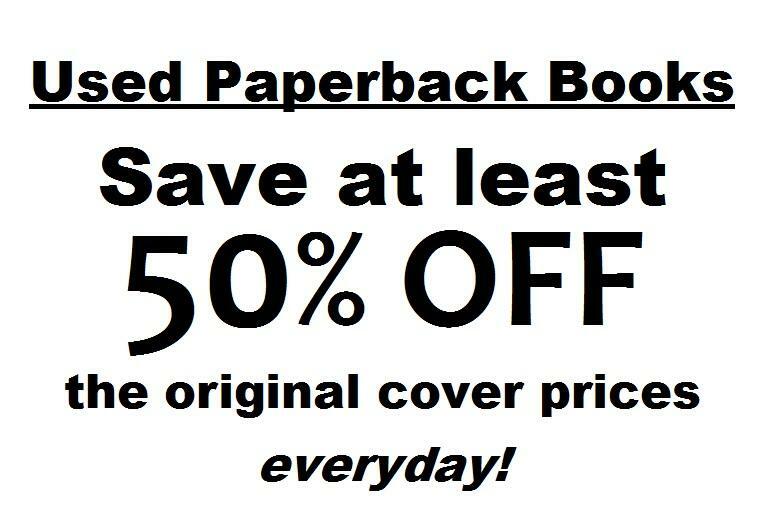 All are very reasonably priced, and you can save more by bringing in your used books to earn trade-in credit. Check out our trade-in policy page for details. 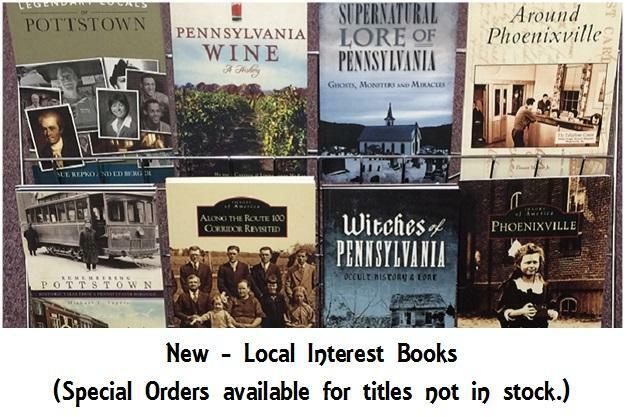 Due to popular demand, we have recently begun carrying local interest history books. These are new, not used, and titles not carried in-store can be special ordered.